Did you know that buying a car is often the second largest purchase a person makes? In many cases, that purchase must be financed. A lot of things may have changed since you bought your car. You may wonder if you can benefit from those changes. In many instances you can – through refinancing your auto loan. The lowest auto refinance rates can help you save money and pay off your loan quicker. If you’re thinking about refinancing an auto loan, consider the following items first. 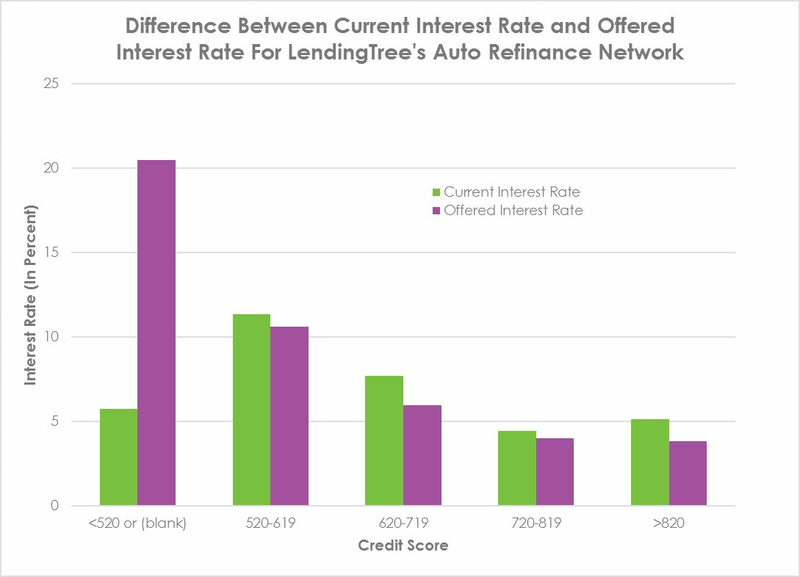 LendingTree recently did a study of our network of auto refinance lenders and found out what it takes to get the best interest rate on your auto loan refinance. As you’ll see below, the biggest factors in getting a low rate were credit score and loan amount. You can view your credit score for free on my.lendingtree.com to see where you stand. 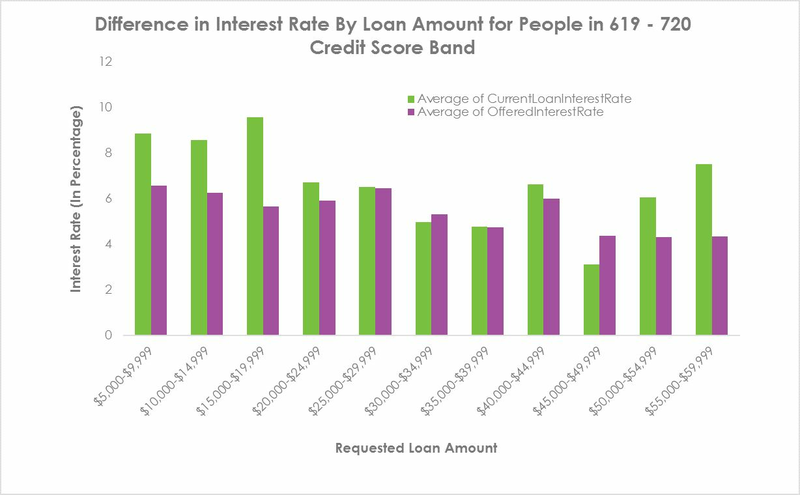 The graph below shows current interest rates versus offered interest rates by credit score. Users that have credit scores between 620 and 719 seem to gain the most by refinancing their auto loans. In other words, these users have the biggest difference in their current interest rate versus their offered interest rate. On average, users are getting a 1.76% lower interest rate. Of those users in that credit band (619-720), those that request a loan amount between $15,000 and $20,000 save the most on their interest rates.? When your credit score increases. You may have been in a tough financial situation when you bought your car. The result was a higher interest rate on the loan. If your score has gone up since, it may be time to refinance. According to Carfax, a FICO score of 720 is usually sufficient to get a good rate on a car loan. Interest rates have declined. This is self-explanatory. If interest rates have dropped, you may want to consider refinancing. Even a reduction of 1 percent will result in noticeable savings. You want to save money. If your payment puts a strain on your budget or, conversely, you want to pay off the loan quicker, a refinance may help you save money. Ending a lease. If you leased your car and want to buy, then refinancing may be a good option. You got a bad rate with the original loan. Even if you have a good credit score, it’s possible to get a bad loan rate. Situations change, which may open up the possibility for a low auto refinance rate. Regardless of the situation, refinancing your auto loan may allow you to lower your rate and, thus, save money in the process. The lowest auto refinance rates may allow you to save thousands of dollars over the life of a car loan. However, not all refinances are created equal; here are a few tips to getting the best auto refinance rates. Make extra payments first. Most importantly, you do not want to be upside down on your loan – meaning you don’t want to owe more than the car is worth. Banks will generally not work with you. If that’s your situation, you can try to make extra payments to turn the situation around. Compare multiple offers. Shopping around will also get you the lowest auto refinance rates. Auto refinancing is a big business with many competing parties vying to help you. Don’t limit yourself to just physical banks, as there are many online options as well. 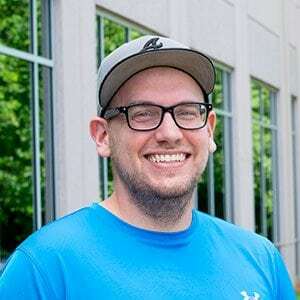 You can even compare multiple quotes through LendingTree to find the best available rate. Take out a shorter loan. Shortening your loan may also open you up to the best deal as rates are typically lower on shorter loans. This will result in a higher payment, but it will save you money on interest and help you pay off the loan quicker. Lastly, a newer car will generally result in the lowest auto refinance rates vs. trying to refinance an older car as banks may not be willing to work with you. Refinancing your car to save money is a great idea, but you must also do your due diligence. In theory, you can refinance your car as many times as you want – but you must do so carefully. Car loans don’t carry the same fee as mortgages, but they’re not free. Refinancing multiple times will carry added expenses. You also want to avoid lengthening the car loan. This may save you money in the short run, but it will cost you more over the life of the car. For example, if you’re on schedule to pay off the car within 36 months, lengthening it to 48 or 60 months is usually a bad idea. You may also be tempted to do a cash back auto refinance. This is also not a good idea as it removes equity from a depreciating asset. There are other options to consider that may be cheaper if you truly need the cash now. The lowest auto refinance rates can help you save big money. Do your due diligence prior to pulling the trigger to find the best rate possible.